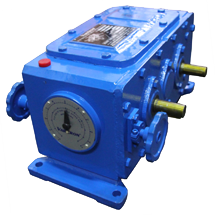 Varitron provides with wide range of transmission products to meet different requirement in your machines design. 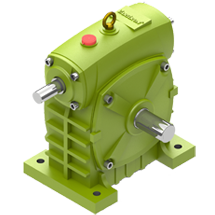 Range from NMRV worm gear to cycloidal speed reducer, helical gearmotor, bevel gear box, induction motor, precised planetary gearbox. 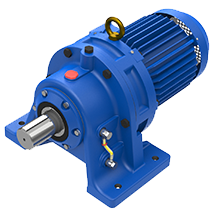 Varitron team is united on continuing to build upon our reputation for excellence and unsurpassed engineering and flexible approach to transmission gearbox innovation. 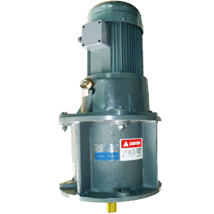 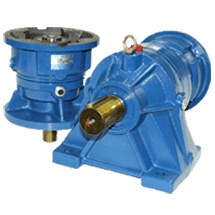 Varitron reliability comes as standard with all of our power transmission gearmotor products. 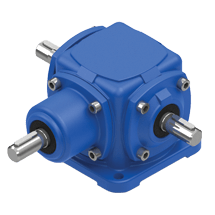 With a wide range of quality control and testing, when you chosen Varitron Gear technology, we can provide you with ultimate peace of mind. 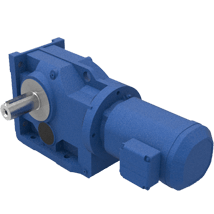 Cyclo's unique epicycloidal design has advantages superior to speed reducers using common involute tooth gears. 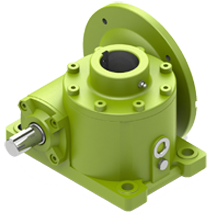 GH Helical Gear Inline Geared Motors Foot Mount with High Quality alloy steel machined and carbonized with precision tooth profile. 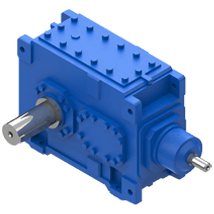 Varitron NMRV Worm gear reducers provide market advance solution with efficiency and flexibility. 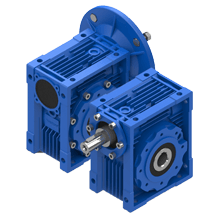 NMRV worm gear series also available as compact integral helical/worm option, has been designed with a view to modularity: low number of basic models can be applied to a wide range of power ratings guaranteeing top performance and reduction ratios from 5 to 1000. 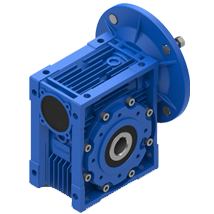 Varitron Spiral Bevel Gearbox Modular design, easy to install, suitable for most application. 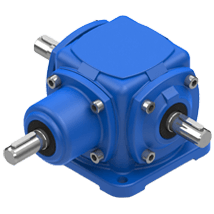 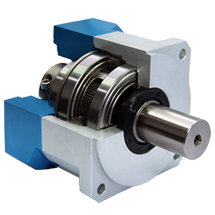 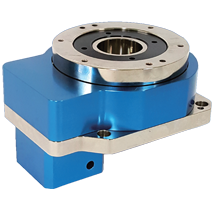 Varitron inline low backlash planetary Precision gearbox promise dynamic performances, backlash and torsional stiffness for motion control. 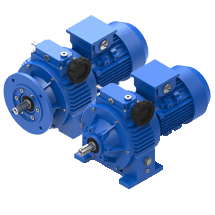 The Varitron bevel-helical gearbox unit portfolio is by far the most comprehensive range of industrial gear units in the market. 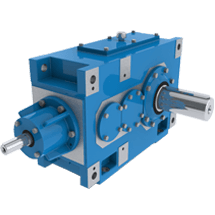 It includes a multifaceted range of universal gear units, application-specific gear units and customer-specific solutions. 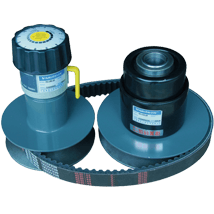 How much grease maintenance does it require? 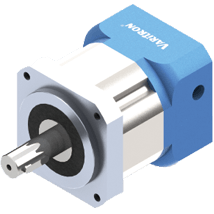 Industry 4.0. 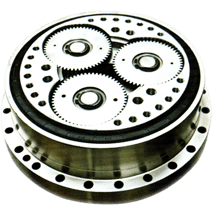 What is it all about? 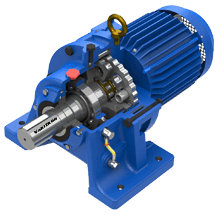 The team at Varitron is united on continuing to build upon our reputation for excellence and unsurpassed engineering and flexible approach to drive innovation. 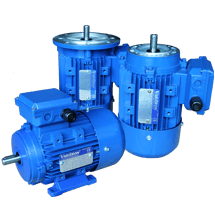 Varitron is the power transmission manufacturing company that helps machines to come to alive. 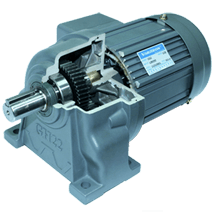 We have been challenging speed to help embed excellence motion into the machines and bring factory to live. 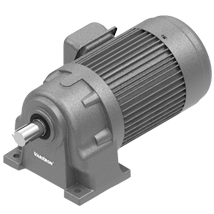 That means reliable and durable products from Varitron is needed for our customers to improve performance, reduce risk and achieve sustainable growth.